Those who need extra motivation for weight loss can find it on the U.S. website that offers everyone to buy some human fat in pieces. This is an exact copy that cannot be turned into soap. 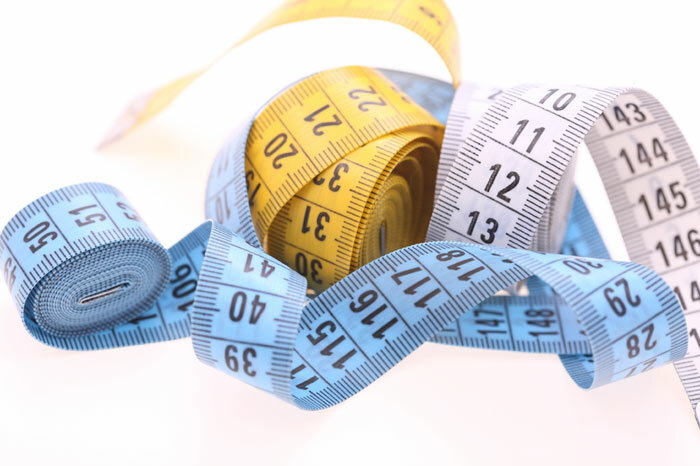 America is experiencing an epidemic of obesity, which no other country has ever experienced, and the number of overweight people already exceeds the number of those whose weight is within the normal range. Experts estimate that up to 60% of the population will suffer from obesity by 2050, despite the Herculean efforts of the authorities to promote a healthy lifestyle and the number of fitness clubs per capita. Unfortunately, American food culture does not facilitate slim waistlines. Anatomy Warehouse website decided to offer a great motivation to lose weight – a pound of human fat for everyone who is losing weight. 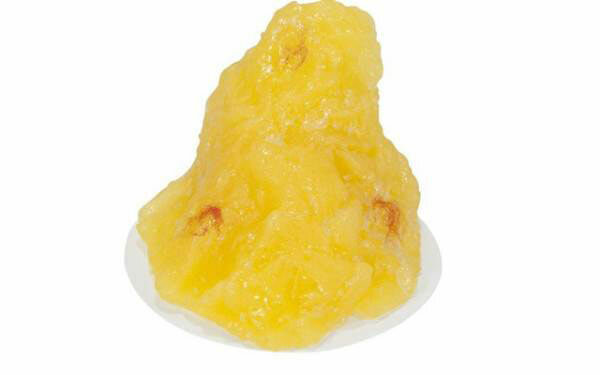 This 450-gram piece is almost an exact copy of the natural fat, both in appearance and by touch. Though it does not have the same smell, it looks quite repulsive. According to the website, it is enough to hold it in your hands for a few seconds, and your desire to eat bacon for breakfast will disappear. A copy of the human fat is made of a flexible vinyl plastic, which can compress and decompress, demonstrating the same actions that are possible with real fat. Initially, this copy was prepared exclusively for educational purposes, but it is a surprisingly great motivation to lose weight for those who wish to become slim. Now, it is bought more often for these purposes. Next articleWhy Do Women Prefer Tall Men?